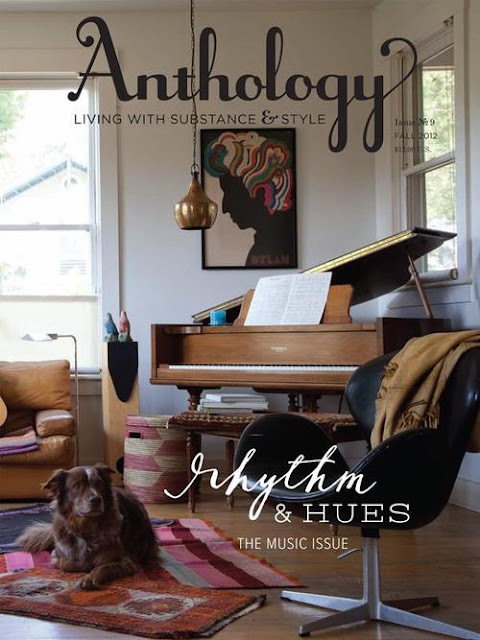 From time to time we share magazines we like with you and this is another great choice. 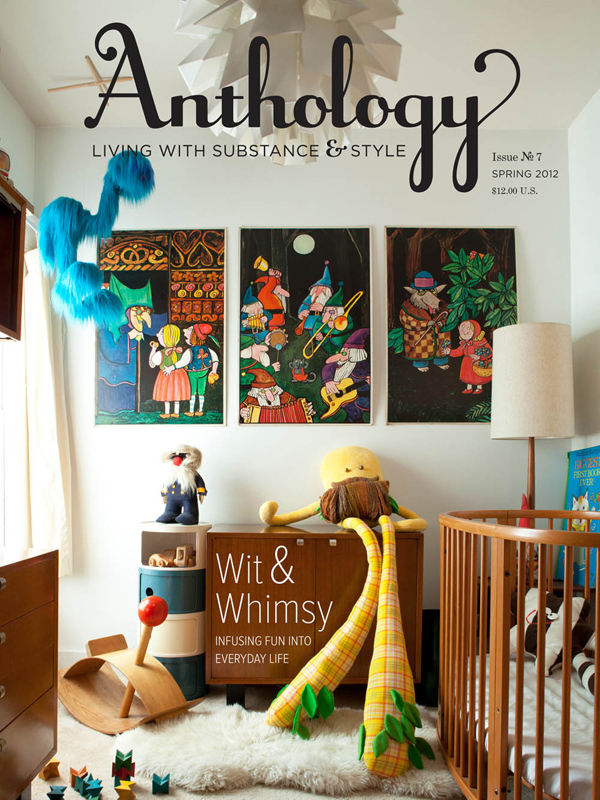 Anthology magazine is one we found on line that we really like. 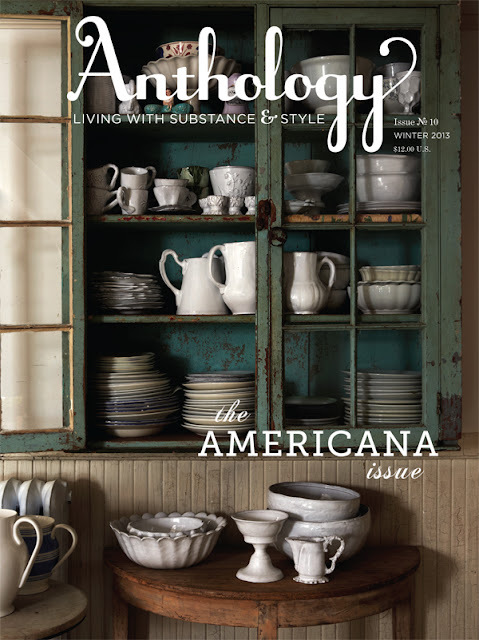 With Video and On Line Previews as well as a great Blog, this mag is the total package. Check it out and see if you agree!